People who live on the streets or who are otherwise vulnerable are often ignored with few chances to share their sacred stories. To address this need, two spiritual directors, Rev. 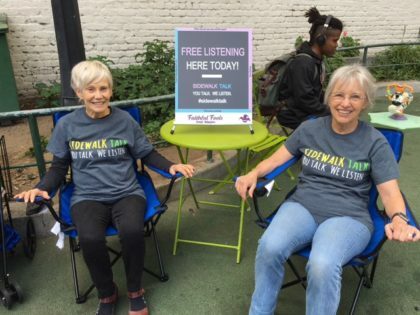 Barbara F. Meyers and Karolyn Stenlund, have started a pilot project sponsored by the Faithful Fools Street Ministry which will involve creating a space where vulnerable and marginalized people can come and be listened to for free without judgment. They will be using volunteer-oriented models designed by the widely-known Sidewalk Talk organization and the Listening Post organization in Anchorage, Alaska. 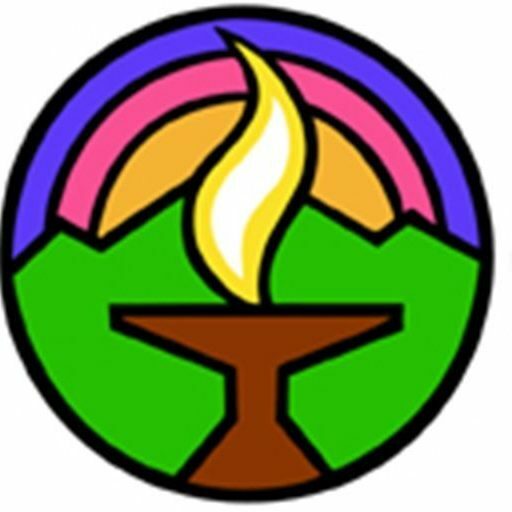 This service is provided on Thursday afternoons at the city park on the corner of Hyde and Turk in the Tenderloin district in San Francisco, and will cohabit that space and work with the St. Francis Living Room organization. This project began on Thursday, October 19 and will continue as a pilot project for 6 months.